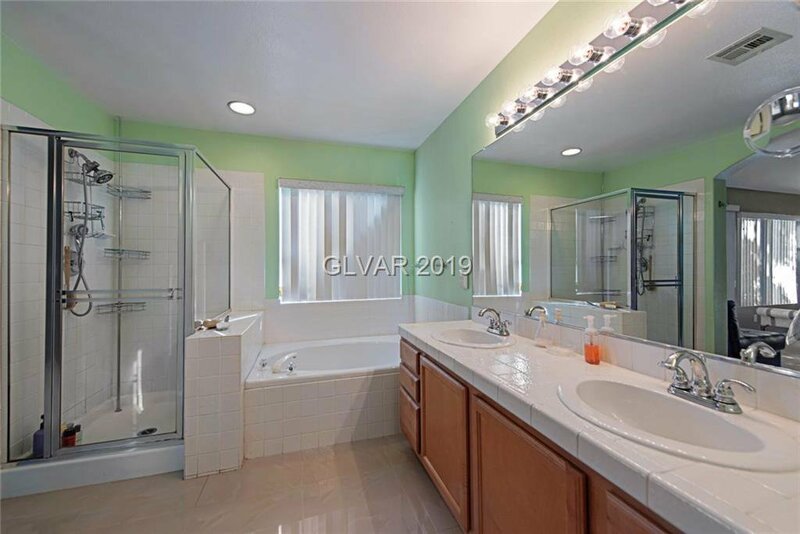 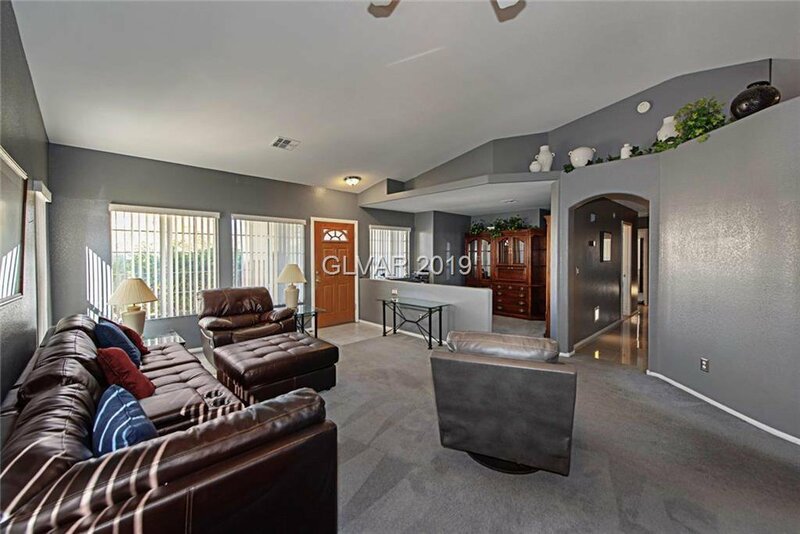 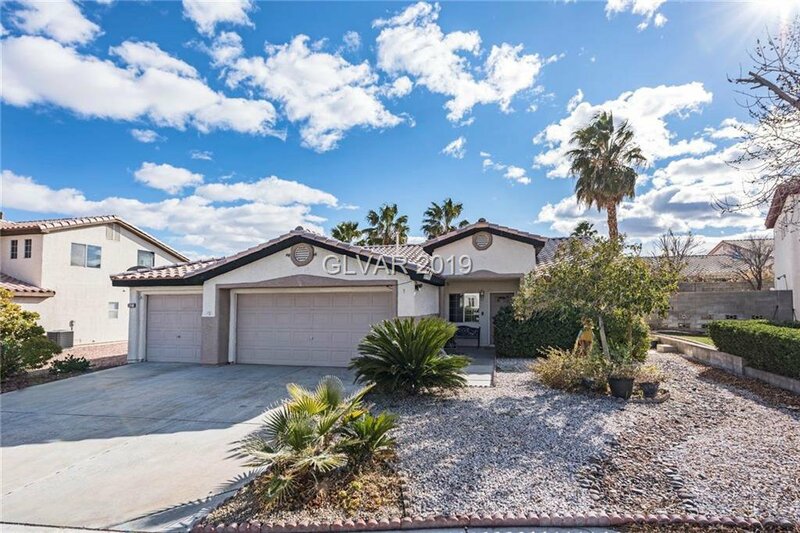 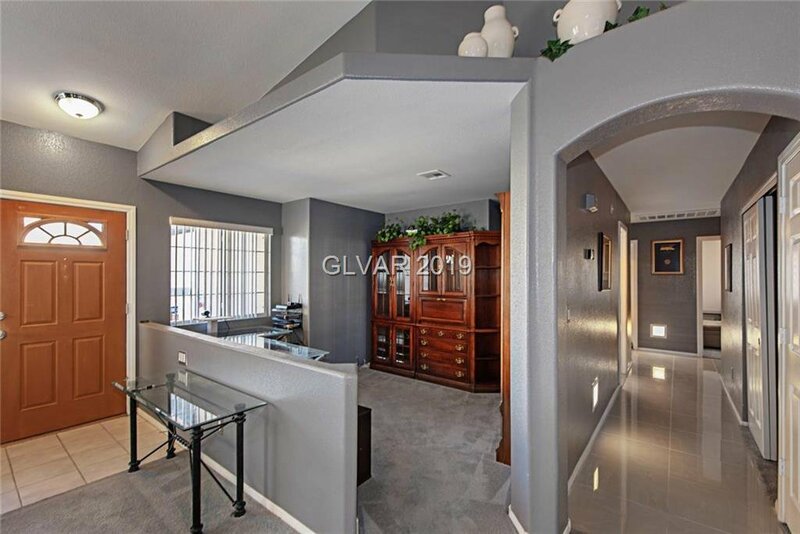 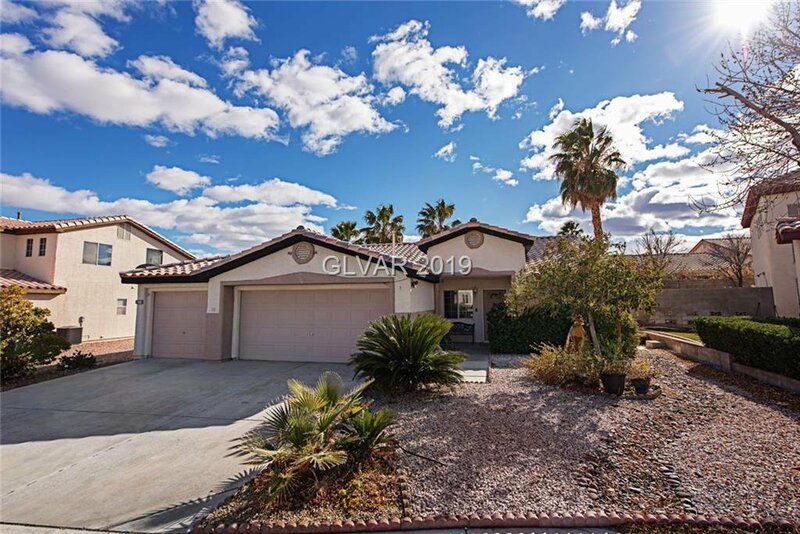 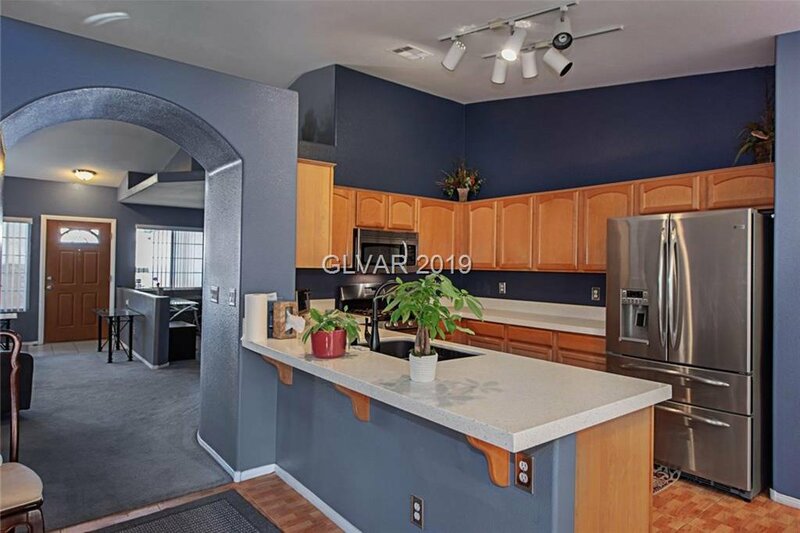 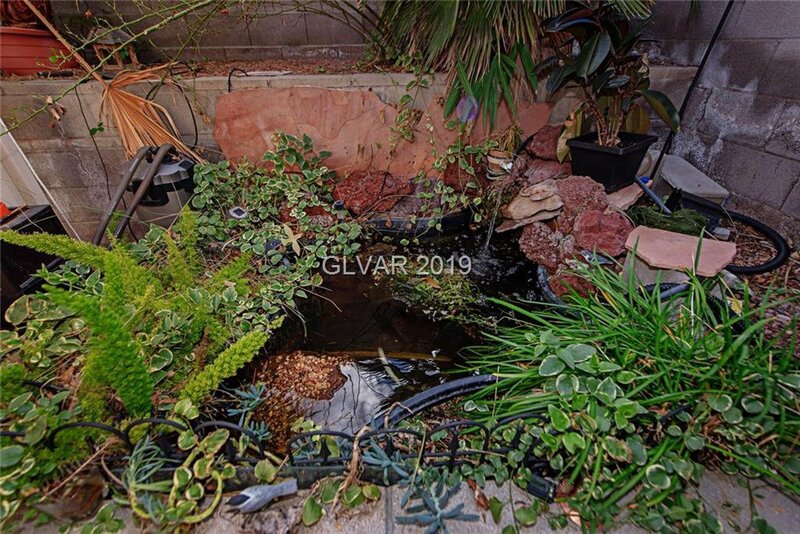 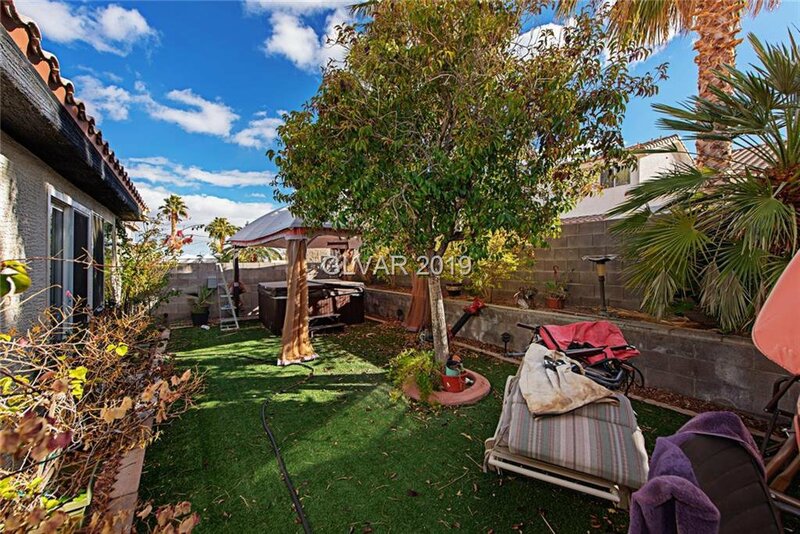 Beautiful single story home with 3 car garage near Centennial Hills Park. 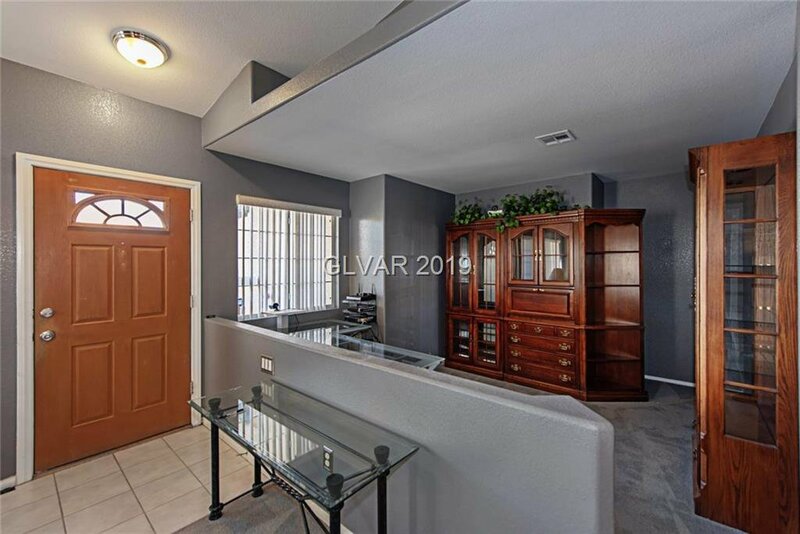 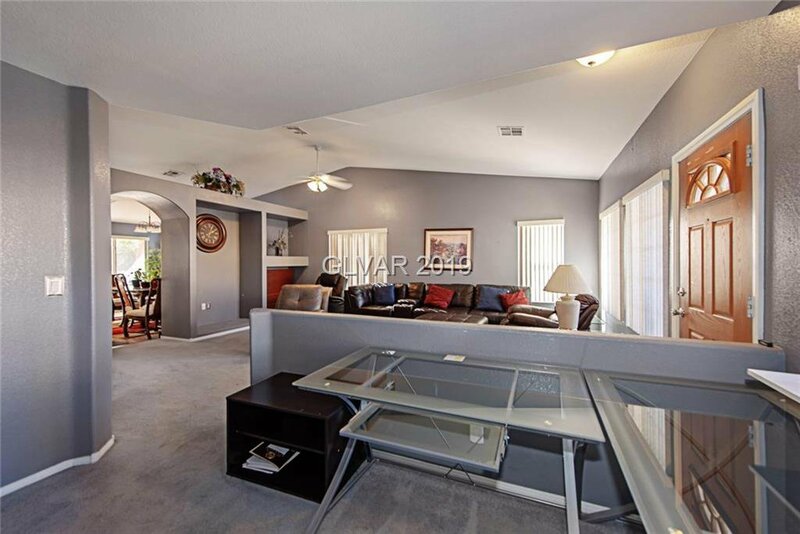 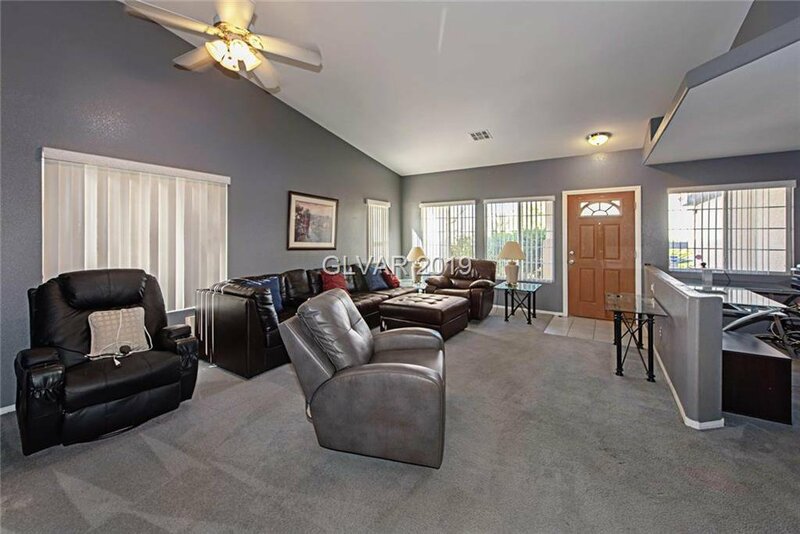 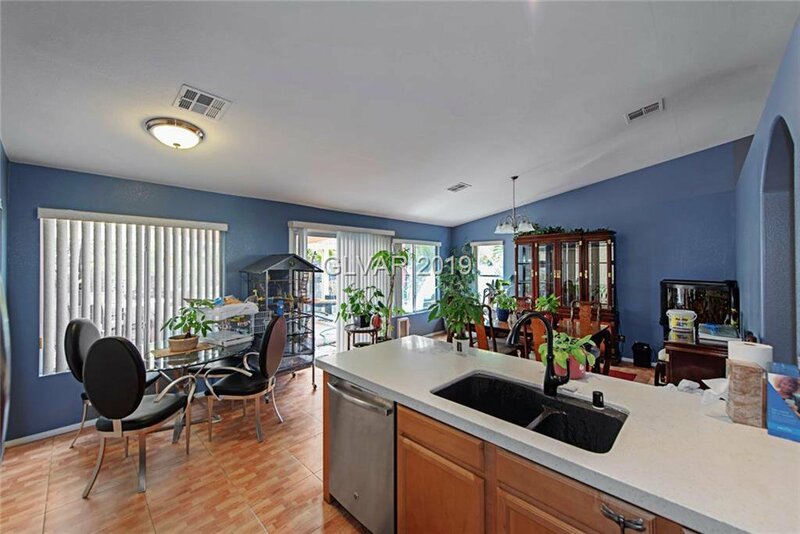 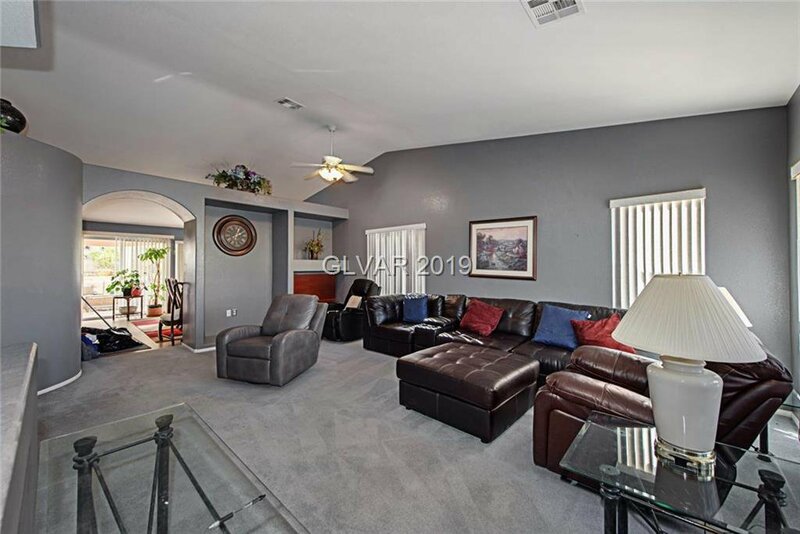 Formal living room & den greet you when you enter, eat-in kitchen & family room at back. 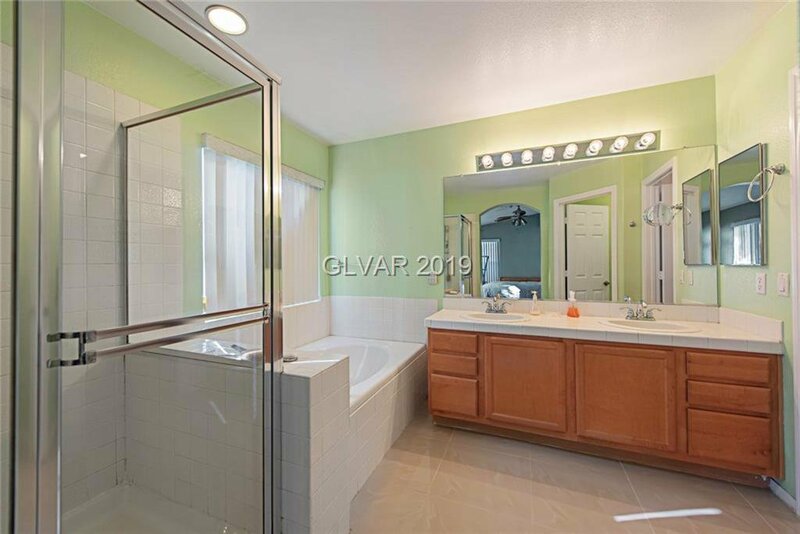 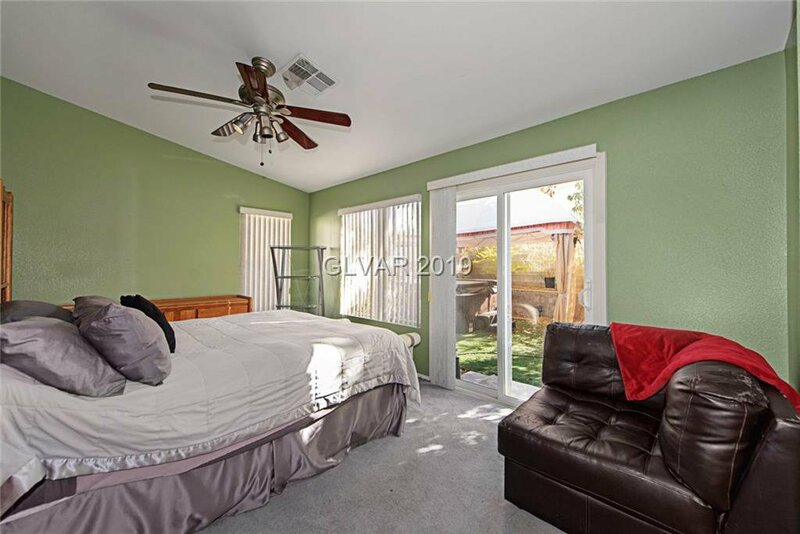 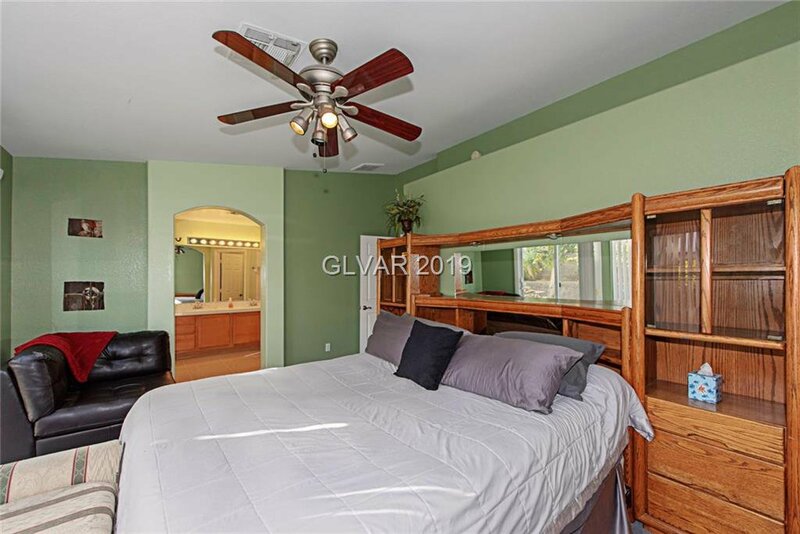 Master bedroom with vaulted ceilings & en suite bathroom & 2 additional bedrooms. 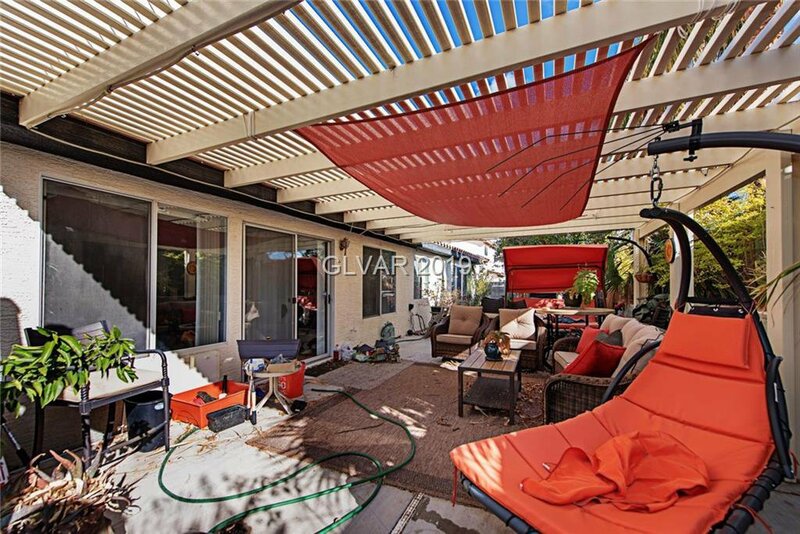 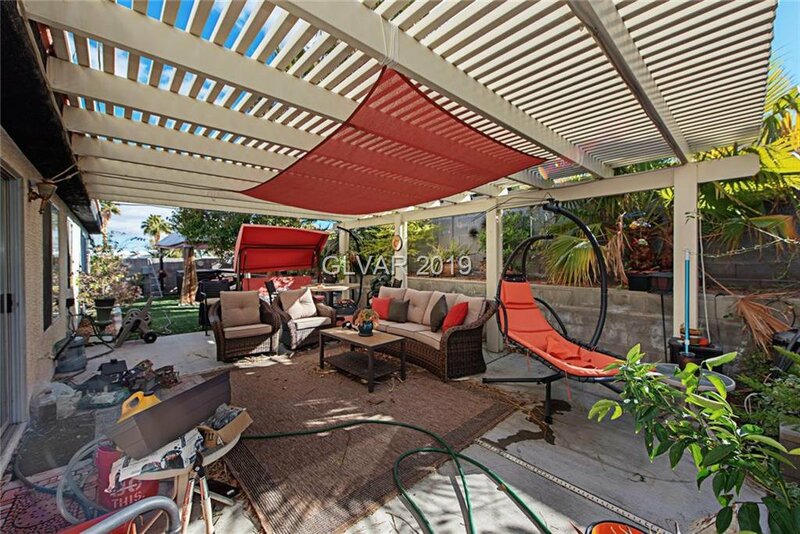 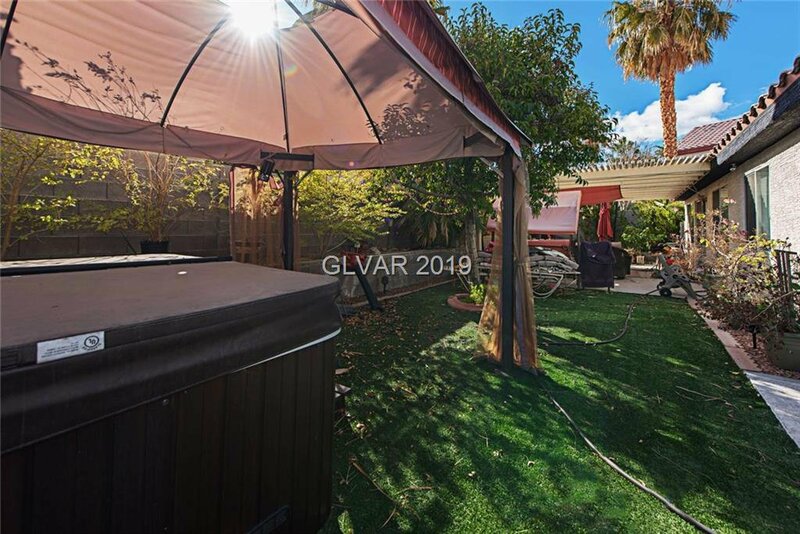 Backyard offers covered patio & above ground spa, perfect for relaxing & entertaining. 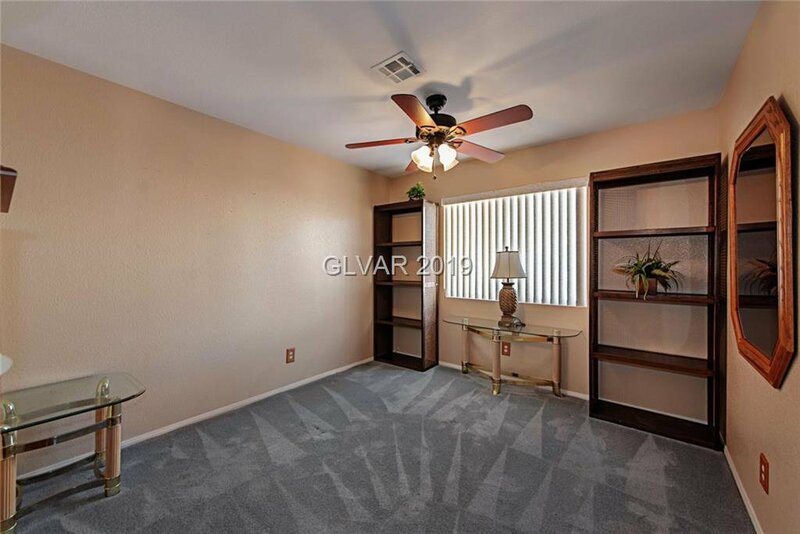 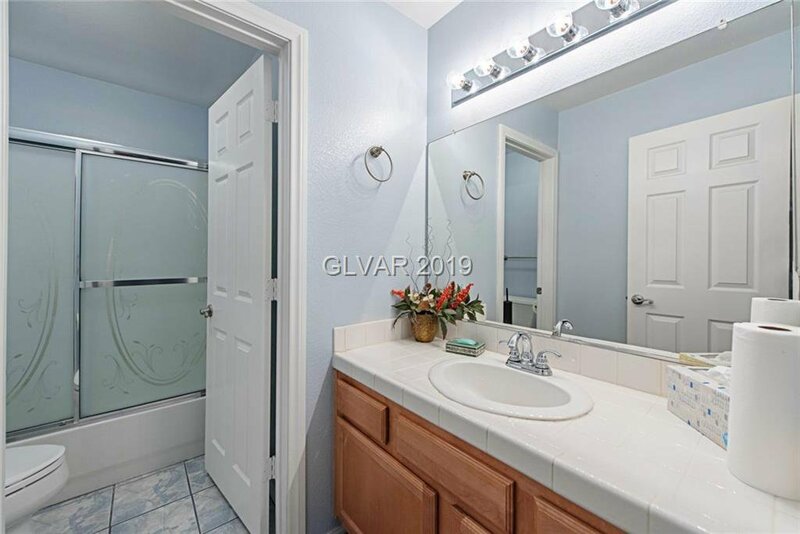 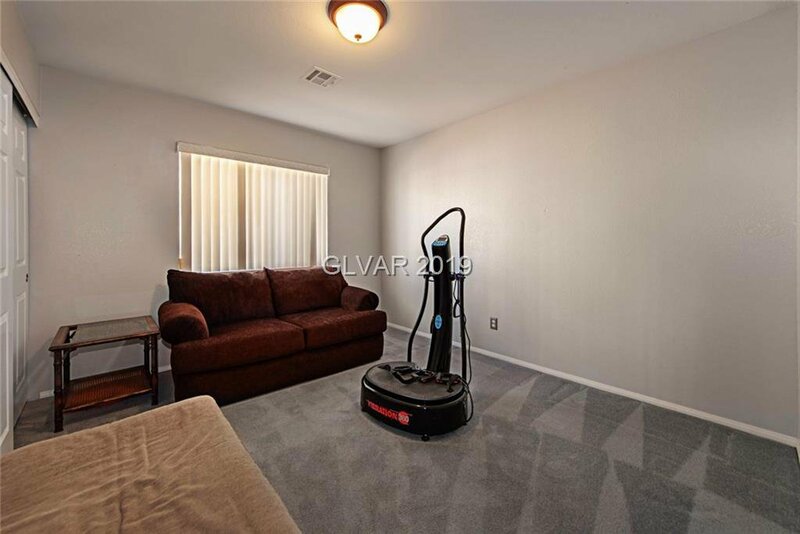 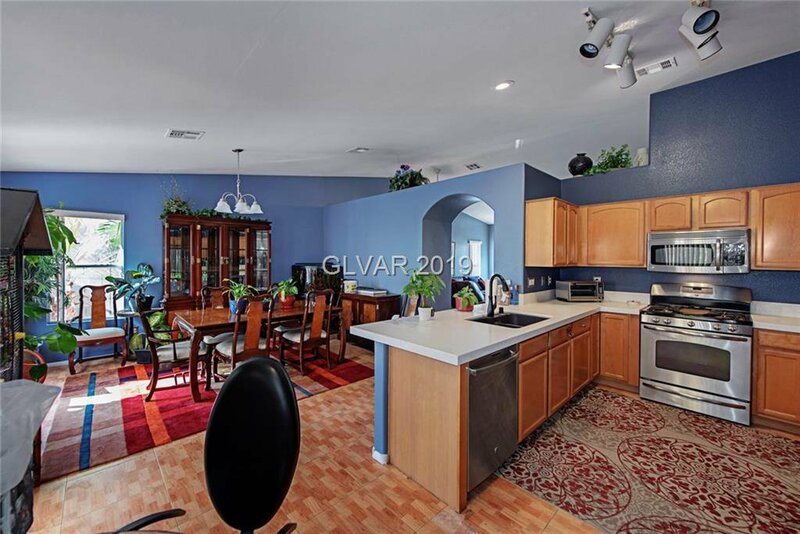 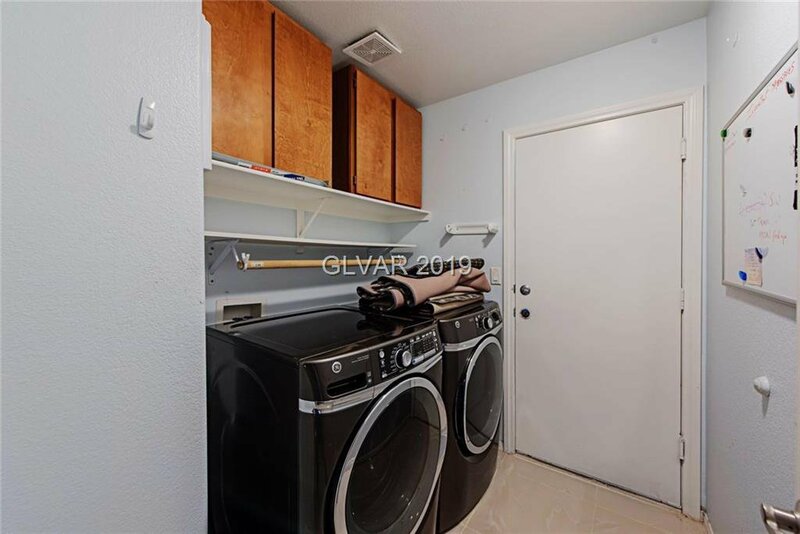 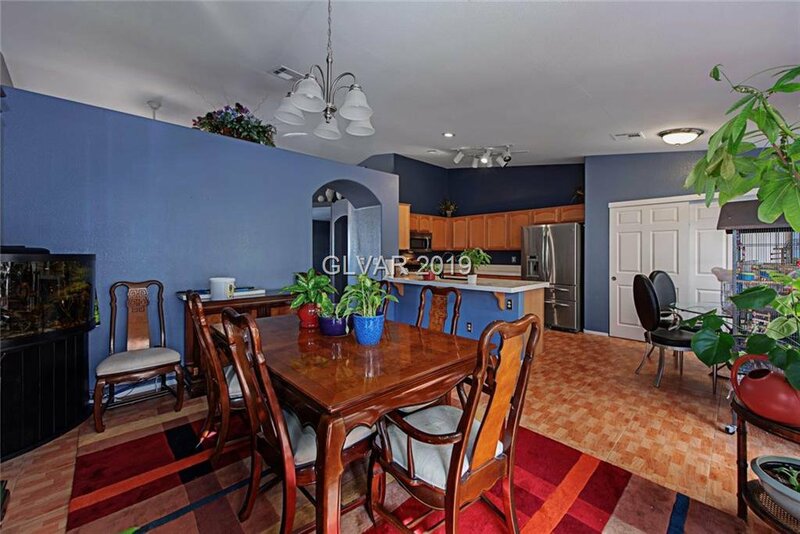 Additional features include carpet & tile throughout, ceiling fans in all rooms, and proximity to shops & freeway.